In a competitive scenario, getting the best candidates is difficult. 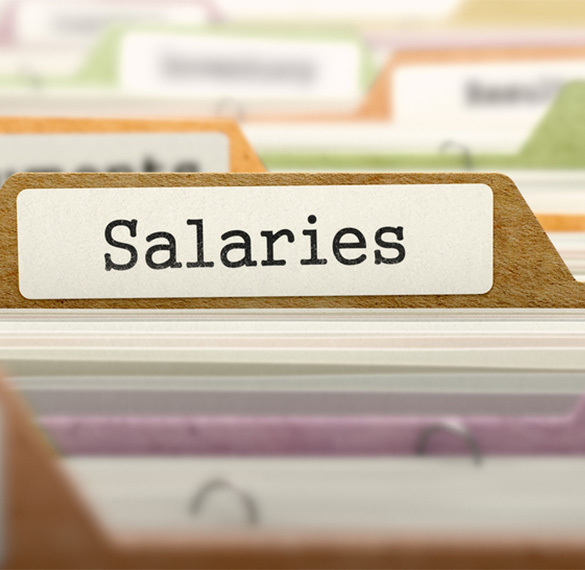 Even after several rounds of screening and interviews, candidates often drop out at the salary negotiations stage. This is because HR Managers are unable to offer a competitive in-hand salary. While the goal of an HR Manager is to achieve a balance between lowering the cost to the company, and maximizing candidate's in-hand salary, it has a lot is also to do with the company salary structure and fixed components. The major factors affecting salary components are the statutory and tax rules framed in this regard. The purpose of tax rules is to protect the interests of employees and also to fix responsibilities on the companies. Uniformity in rules and strictly following policies helps ensure this. At V. Purohit & Associates, our professional services for HR department extends the requisite knowledge and consulting to help HR Managers manage the above while adhering to prescribed rules. Through case studies and hands-on modules, we offer in-depth training and build in-house expertise for your HR team.